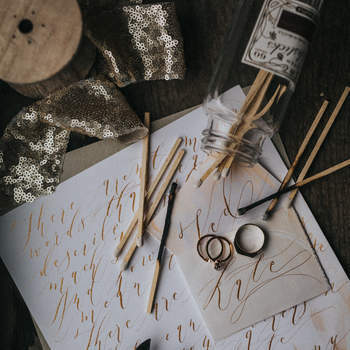 For some individuals, a job is not simply a way to pay the bills, but a vocation and a passion which cannot be suppressed. 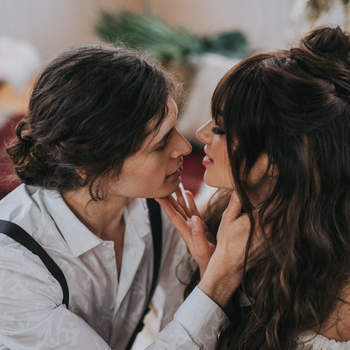 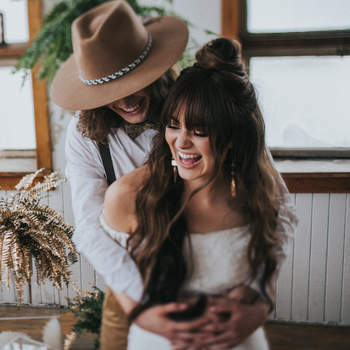 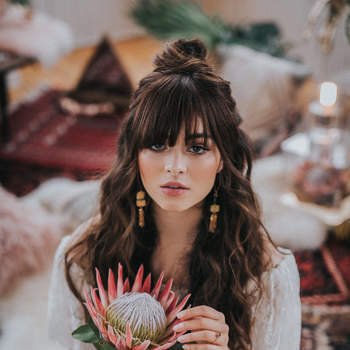 This is undoubtedly the case for Nicole Ashley, an international portrait and wedding photographer based out of Alberta, Canada. 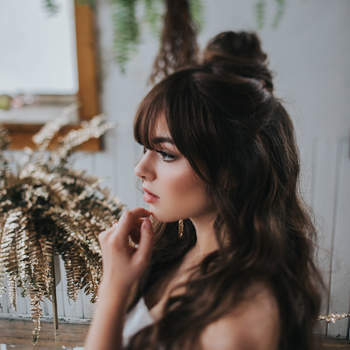 Nicole’s natural creative flair was evident even in her childhood, when she was always drawing, painting and doing anything which would allow her to express her artistic side. 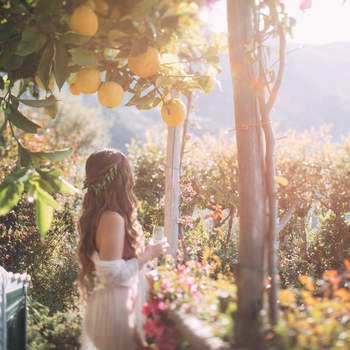 Whilst studying for her degree, she used to take photographs as a way to pay for her books and quickly found herself desperate to finish her studies so that she could focus all of her time and energy on what had become her main passion: photography. 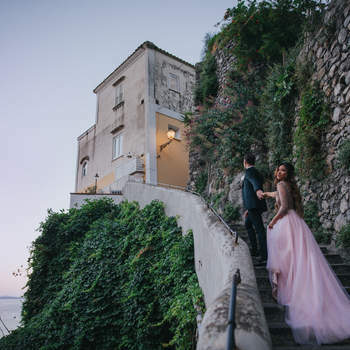 Since then, being a photographer has become Nicole’s full-time career and she has built an impressive resumé, photographing magazine features, best-selling novel covers, internationally acclaimed musicians, music festivals and fashion shows, as well as numerous weddings. 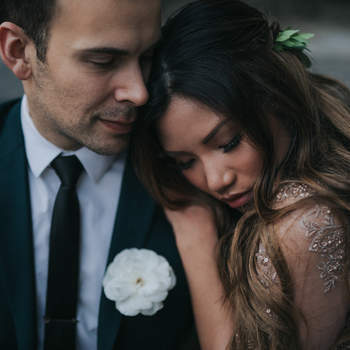 With her pure talent and eagerness to capture every special moment of a couple’s big day, combined with her loveable personality, we cannot recommend Nicole highly enough as a wedding photographer. 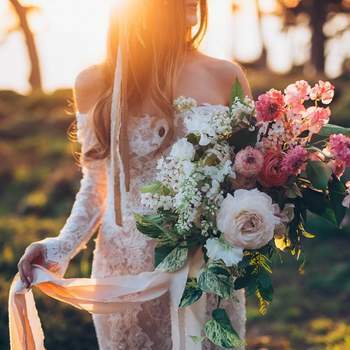 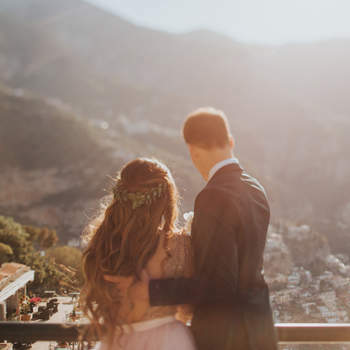 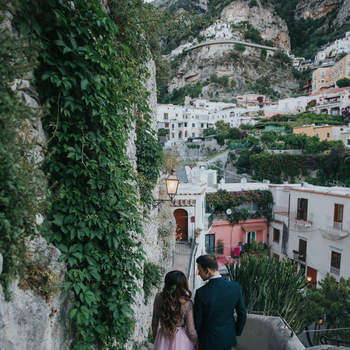 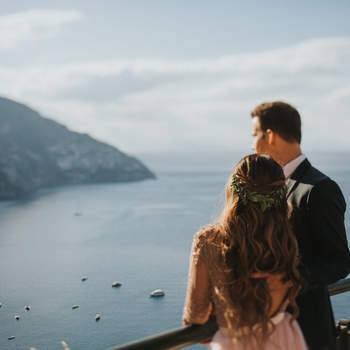 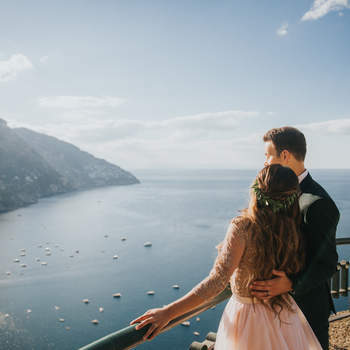 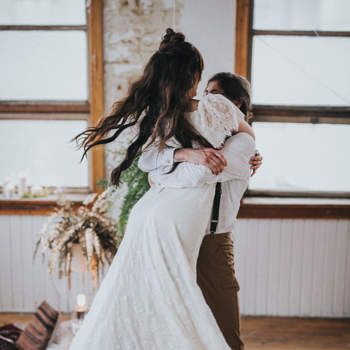 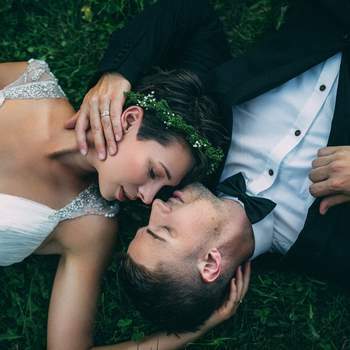 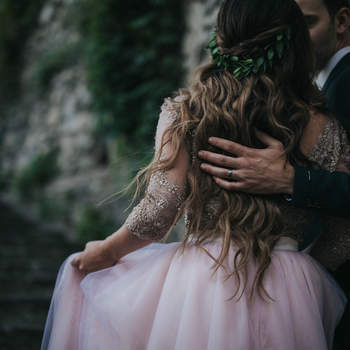 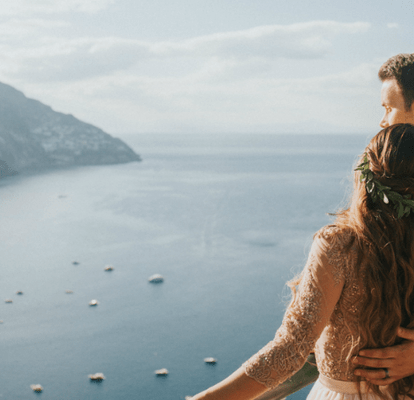 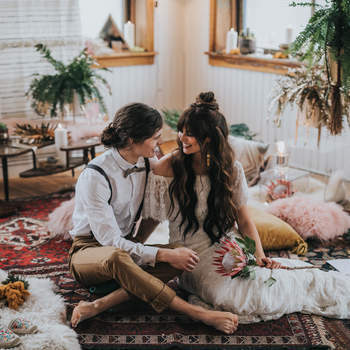 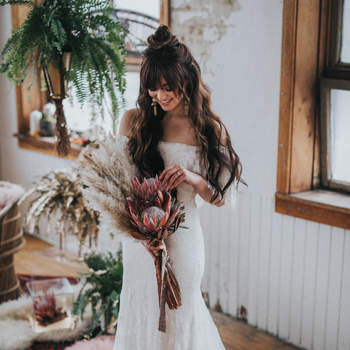 Whether you’re planning on tying the knot in Canada of overseas, you can count on Nicole Ashley Photography to photograph your wedding with skill and elegance. 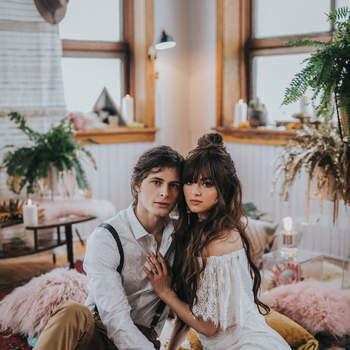 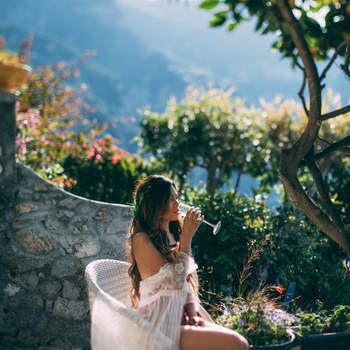 Each session is customized, leaving couples with a precious collection of memories that reflect their style and that can be passed down through the generations. 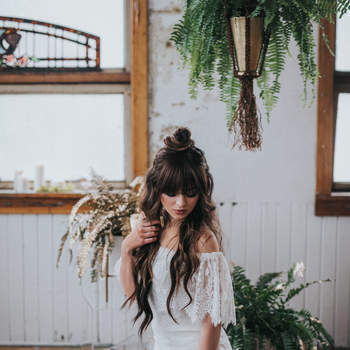 Time after time, Nicole’s clients comment on her personality, emphasizing the fact that they feel like they have known her forever and praising her fun and upbeat approach. 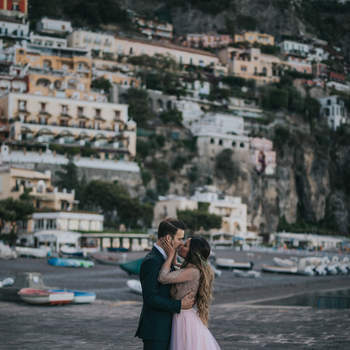 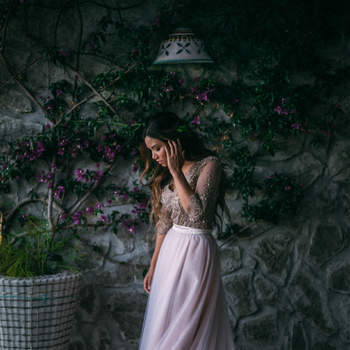 Having recently photographed in Australia, Iceland and Mexico, we are certain that wherever your wedding and whatever your style, Nicole Ashley Photography has got you covered. 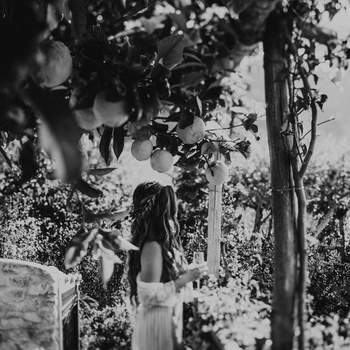 We are thrilled to be sharing this gallery of her work with you and we hope that you love it as much as we do!